Creativity literally exploded inside and outside the Fall 2017 fashion shows at Paris Men’s Fashion Week, the last leg of menswear after Florence, London and Milan. Every city has a different attitude and aesthetic and so bloggers, editors, buyers and the fashion jet-set adapt themselves to the latest trends and to the city. 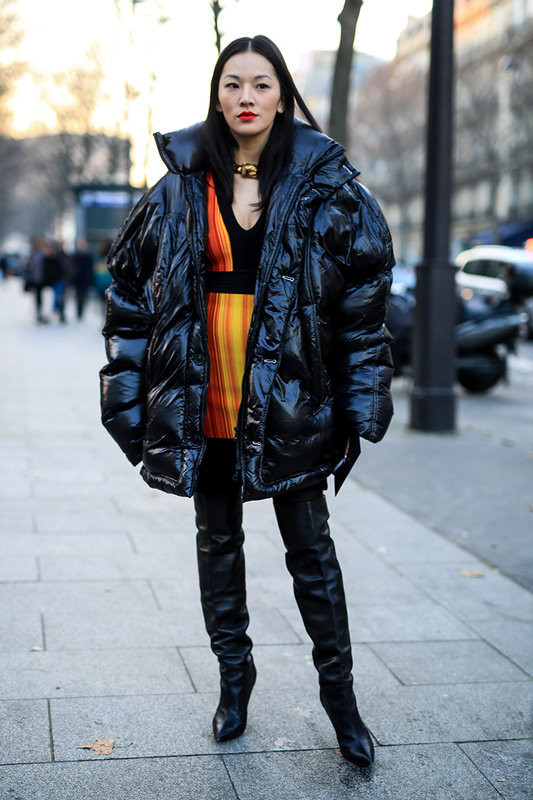 Paris has always been a place where creative people could set their style free and this season we saw a mix of glamorous pieces with the best of streetwear (hoodies, sneakers, backpacks), extreme styling and outfits. 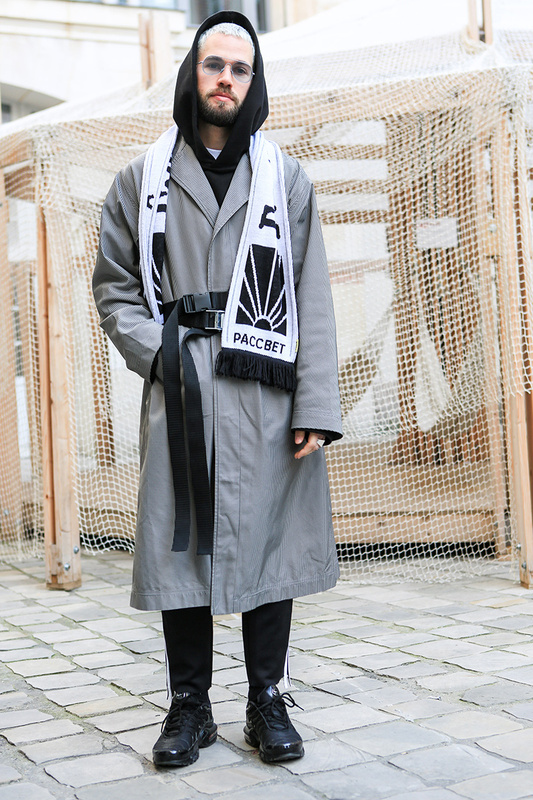 See what happened outside Cerruti 1881, Sacai, Balmain, Rick Owens fashion shows and many more.